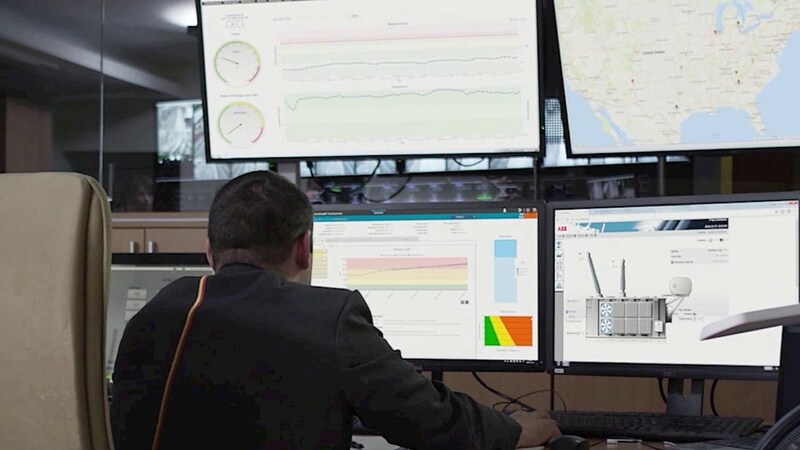 ABB has won an order to supply its ABB Ability™ Ellipse® Asset Performance Management (APM) solution to support Ameren Illinois’ multi-million dollar modernization of the energy delivery infrastructure across their service territory in Illinois. The software solution will allow the energy company to better predict and prevent the failure of mission-critical equipment that delivers electricity to 1.2 million customers. Electric utilities have traditionally carried out regularly scheduled "check-ups" to maintain their grid infrastructure. While these check-ups can detect obvious or crisis-level issues, they may not predict conditions that could lead to possible failures down the line. The ABB Ability Ellipse APM solution, on the other hand, offers a prescriptive approach to maintenance. It uses sensors, data and advanced analytics to constantly assess the real-time condition of assets, determine when they might need repair or replacement and alert the stakeholders. This allows utilities to prioritize short- and long-term maintenance needs and drive productivity, safety and return on investment from critical grid assets. "Utilities rely heavily on their power networks to deliver electricity to their customers safely, reliably and economically," said Massimo Danieli, head of ABB’s Grid Automation business within the company’s Power Grids division. "We are pleased to expand our long-standing relationship with Ameren Illinois to support their strategic maintenance transformation with ABB Ability Ellipse APM. ABB continues to strengthen its position as a partner of choice for enabling a stronger, smarter and greener grid." "We are investing significant resources to modernize the grid, improve reliability and deliver value for our customers," said Ron Pate, senior vice president, operations and technical services, Ameren Illinois. ABB Ability Ellipse APM will help ensure the long-term operation of our strategic grid assets." A subsidiary of St. Louis-based Ameren Corporation, Ameren Illinois is a regulated electric and gas delivery company. With a service territory comprising about three-quarters of the state, Ameren Illinois delivers electricity to 1.2 million customers. Its complex delivery system features 4,500 miles of transmission lines and 46,000 miles of distribution lines.